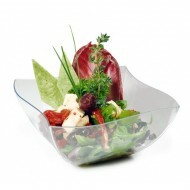 Are you looking for decorative plastic serving bowls with lids? 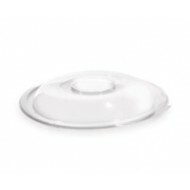 Look no further than Partysettings.co.uk. 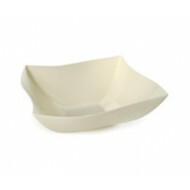 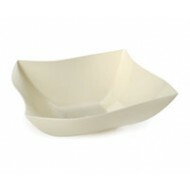 Whether you are hosting a party or organising a wedding, you can choose from our wide selection of serving bowls. 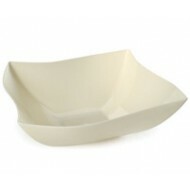 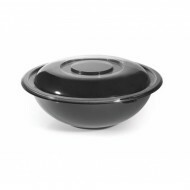 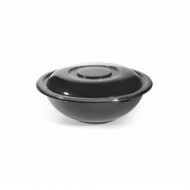 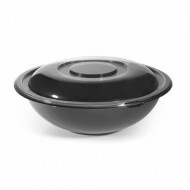 We offer reusable bowls in different shapes, styles and sizes. 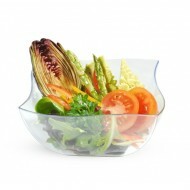 They are ideal for salads, fruits, snacks, etc. 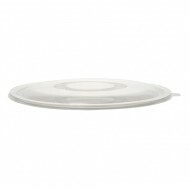 Partysettings.co.uk offers a range of elegant plastic tableware in various styles to suit different occasions and tastes.